HCI | integrated solutions (HCI) is a premier ISO 9001:2015 certified Service Disabled Veteran Owned Small Business (SDVOSB) committed and experienced in supporting the Federal Government since 1995. HCI provides extensive qualifications and numerous years of experience providing total life cycle logistics systems and “Operations and Maintenance” support, Information Technology, Administrative, and Training/Instructional support services. 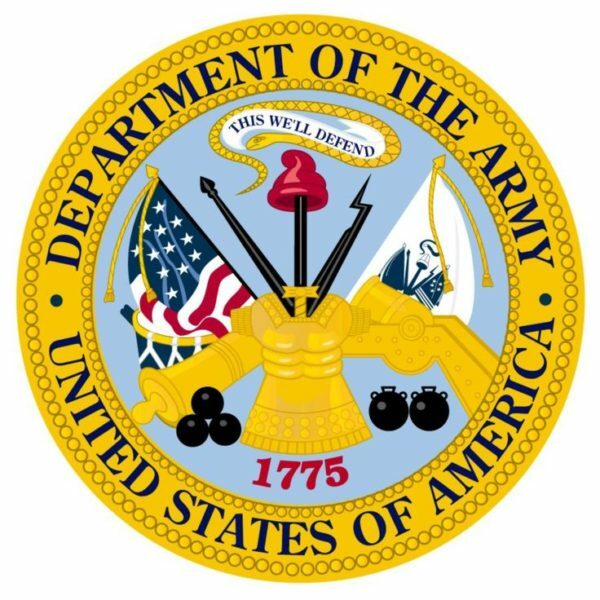 Provides the full scope of logistics, maintenance, and operational support to several branches of the U.S. Army, to include the U.S. Army Forces Command (FORSCOM) , the U.S. Army Reserve Command (USARC); and the U.S. Army Sustainment Command (ASC). Our logistics support footprint spans worldwide, as we have also supported U.S. Army logistics requirements in Iraq, Kuwait, and Afghanistan. Currently, HCI provides logistics support under General Services Administration (GSA) Logistics Worldwide (LOGWORLD) and the ASC Enhanced Army Global Logistics Enterprise (EAGLE) Program. Provides innovative approaches to leverage information technology (IT) to produce more effective solutions to our customers. Software development and integration, web-based solutions, and distributed databases are all essential elements of our business solutions. HCI's IT contract vehicles include GSA IT 70 ; Software and Systems Engineering Services Next Generation (SSES NexGen) ; and Systems Engineering and Technical Assistance Contract (SETAC) 2010. Provides expert instructors to support technical and operational training to include New Equipment Fielding, Mobile Training Teams, Field Instructors; course and doctrine development; and products and Programs of Instruction (POIs). Under OPTARSS II , we provide training support services to the U.S. Army and the National Guard Bureau (NGB). Currently, HCI provides Security Force Assistance and Cultural Awareness Training to military advisors preparing for missions throughout Afghanistan at Fort Polk, LA. Additionally, HCI has supported the NGB J7 in the planning, development, and execution of Vigilant Guard (VG) and Homeland Response Force (HRF) exercises for preparation of catastrophic events. Provides administrative and clerical support services, such as office administration, staff augmentation, financial planning, bookkeeping, travel coordination and processing, and physical distribution and logistics. Customers include, but are not limited to, the U.S. Army; the Department of Homeland Security (DHS); and the National Guard Bureau (NGB). HCI provides accounting clerks; general clerks; office administrators; financial planners and high level professionals to meet your needs. Under the DHS Program Management, Administrative, Clerical and Technical Services (PACTS) contract vehicle, HCI provides administrative support services under Functional Category 2 - Administrative Support to DHS offices to include, but not limited to, the Federal Protective Services (FPS); U.S. Citizenship and Immigration Services, Human Capital and Training (USCIS HCT); and the Office of the Chief Financial Officer (OCFO). The U.S. Army is an indispensable partner and provider of a full range of capabilities to Combatant Commanders in a Joint, Inter-agency, Inter-governmental and Multinational environment. 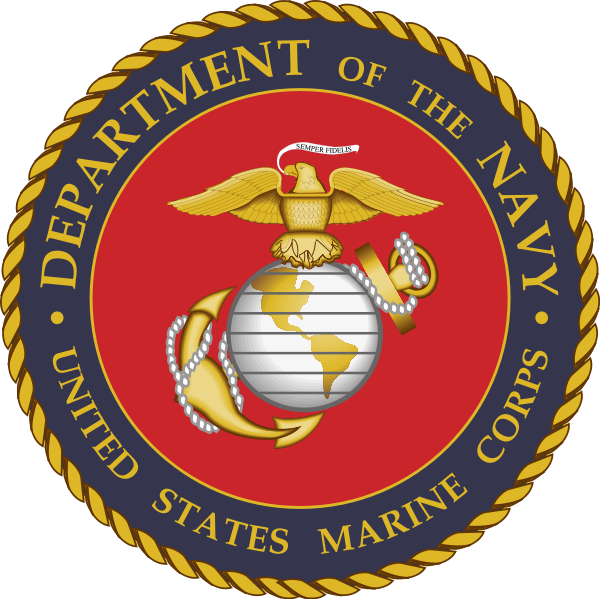 The U.S. Marine Corps (USMC) is responsible for providing power pro- jection from the sea, using the mobility of the U.S. Navy to rapidly delivery combined-arms task forces. 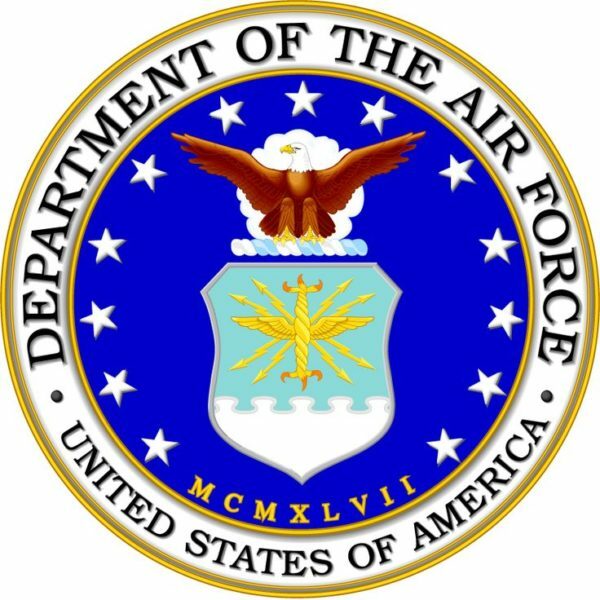 The U.S. Air Force (USAF) mission is to fly, flight, and win in air, space, and cyberspace. HCI has been awarded a Prime contract for the Naval Air Station (NAS) Kingsville, TX Fleet Logistics Center (FLC) Logistics Support Contract. HCI will provide Logistics Support in accordance with the PWS to include Material Handling, Warehousing, Shipping, Transportation, Customer Service, Project Supervision and General Supply Support. HCI | integrated solution is pleased to have been named a nominee by the Northern Virginia Chamber of Commerce for the 2018 Distinguished Service Awards (Veteran Owned Business Award, Established Business - more than 3 years Category), said Armando Ygbuhay, President & CEO. The Distinguished Service Awards: Honoring Veterans, Businesses & Leaders in Greater Washington celebrates individuals, companies, and non-profit organizations for their service to veterans in the Greater Washington business community. The Awards are presented in recognition of community stewardship and business leadership.